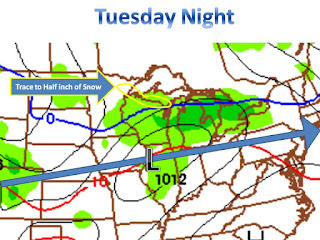 Tuesday night's storm will bring the first rain/snow to parts if the midwest. 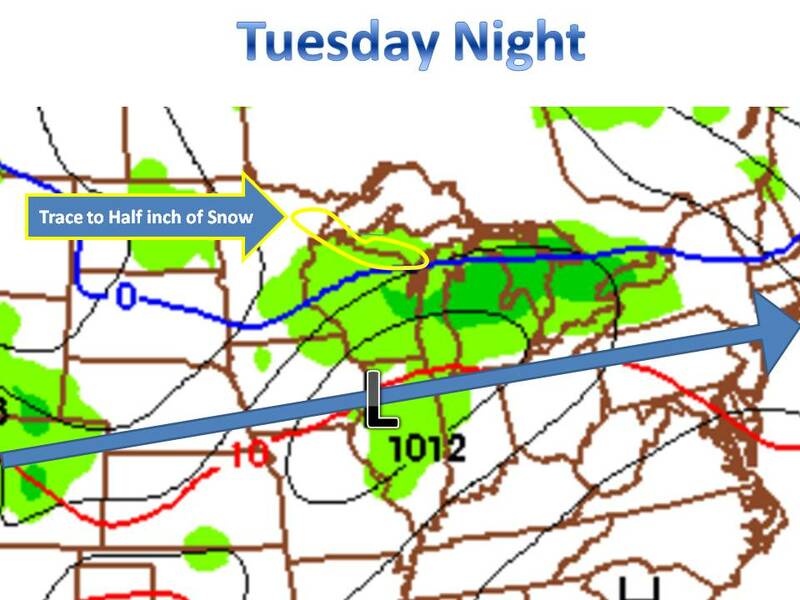 Look for showers to brake out in MN Tuesday and move into WI, northen IL and MI by evening and overnight hours. The rain will eventually reach IN and Ohio by early Wed morning. On the FAR northern side of the storm snow will likely break out during the overnight hours. It will not be much but a dusting on grassy surfaces is possible by wed morning. Further out, there is also a chance of snow shower late in the week (Thursday night and Friday night) mainly in MN, WI, and MI. Also, the middle of next week the midwest may see a major warm up, temps 10-15 above normal are possible!Keep it here to midwest weather talk for updates!